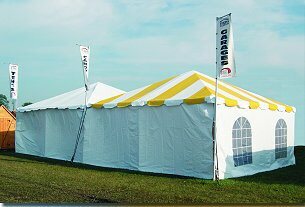 Tents during any season can be set up with or without sidewalls. 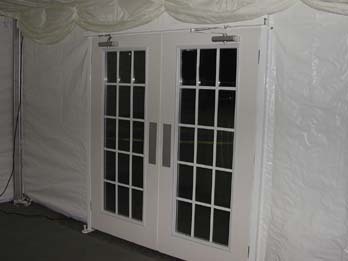 The walls that you choose can depend on type and formality of the gathering. 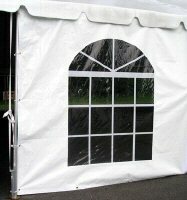 Tent sidewalls can be solid white, clear, mesh, or cathedral window. Contain Heat or AC in your next tent. Better than a flap actual door with hydrolic closure.